Unapologetic devotion and unwavering loyalty. Tiger fans don’t just wear their title on weekends, it’s branded in their DNA and it’s passed on from generation to generation. We were asked to develop a campaign inspiring the next generation of new hope leading into 2017 and beyond. We needed to take Richmond fans on a journey from the frustration and despair they felt in September 2016 and replace it with an outlook of hope and energy for the season ahead. Our message needed to be authentic and it needed to acknowledge the past, while primarily pointing to the future with energy, excitement and anticipation. ‘Eat em Alive’ is more than just a catchy slogan. 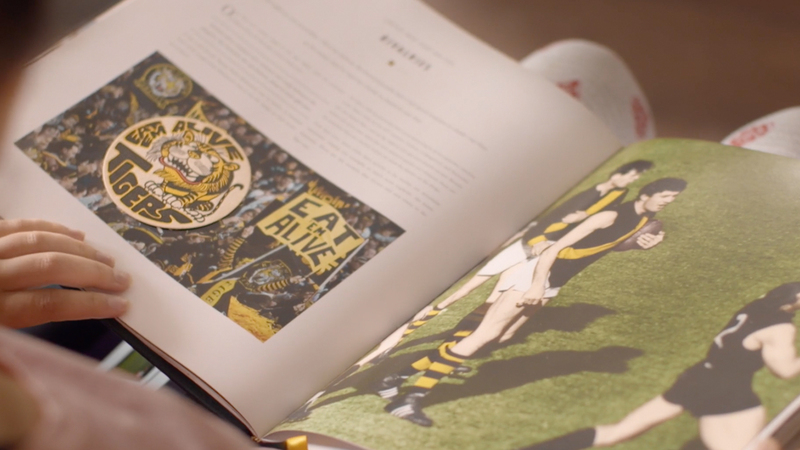 It’s part of Tigerland history and an attitude reflected by each player and supporter alike. Refreshing the iconic slogan allowed us to communicate and connect with the Richmond faithful, both young and old. Our objective was to engage fans and encourage membership renewals, re-connections and new acquisitions, with the ultimate goal being to hit 70k members for the 2017 season. The campaign provided the club with the strong foundation it needed to reach and surpass their goal.